October 9 is the 282nd day of the year(283rd in leap years) in the Gregorian calendar.There are 83 days remaining until the end of the year. 1986 – The Phantom of the Opera , eventually the second longest running musical in London, opens at Her Majesty's Theatre. Year 768 (DCCLXVIII) was a leap year starting on Friday of the Julian calendar. 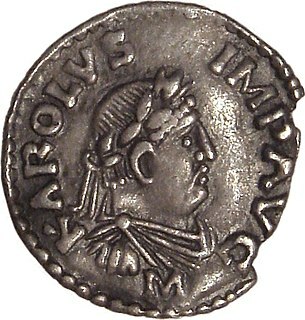 The denomination 768 for this year has been used since the early medieval period, when the Anno Domini calendar era became the prevalent method in Europe for naming years. Robert de Sorbon was a French theologian, the chaplain of Louis IX of France, and founder of the Sorbonne college in Paris. Year 1221 (MCCXXI) was a common year starting on Friday of the Julian calendar. 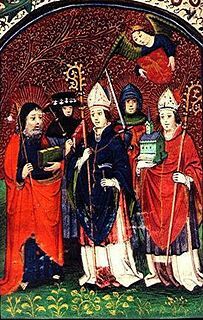 Saint Ghislain was a confessor and anchorite in Belgium. He died at the town named after him, Saint-Ghislain (Ursidongus). An anchorite or anchoret is someone who, for religious reasons, withdraws from secular society so as to be able to lead an intensely prayer-oriented, ascetic, or Eucharist-focused life. Whilst anchorites are frequently considered to be a type of religious hermit, unlike hermits they were required to take a vow of stability of place, opting instead for permanent enclosure in cells often attached to churches. Also unlike hermits, anchorites were subject to a religious rite of consecration that closely resembled the funeral rite, following which they would be considered dead to the world, a type of living saint. Anchorites had a certain autonomy, as they did not answer to any ecclesiastical authority other than the bishop. Saint Dionysius the Areopagite was a judge at the court Areopagus in Athens who lived in the first century. As related in the Acts of the Apostles, he was converted to Christianity by the preaching of the Paul the Apostle during the Areopagus sermon. According to Dionysius, Bishop of Corinth, as quoted by Eusebius, this Dionysius then became the first Bishop of Athens. He is venerated as a saint in Catholic and Eastern Orthodox churches. His name day in the Eastern Orthodox Church is October 3 and in the Catholic Church is October 9. Saint Innocencio of Mary Immaculate , born Emanuele Canoura Arnau, was a member of the Passionist Congregation and was killed during the Asturias revolt. He and his companions are known collectively as the Martyrs of Turon. He was canonised by Pope John Paul II in 1999. 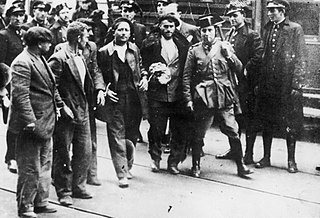 The Asturian miners' strike of 1934 was a major strike action, against the entry of the Spanish Confederation of the Autonomous Right (CEDA) into the Spanish government on October 6, which took place in Asturias in northern Spain, that developed into a revolutionary uprising. It was crushed by the Spanish Navy and the Spanish Republican Army, the latter using mainly Moorish colonial troops from Spanish Morocco. Abraham, originally Abram, is the common patriarch of the three Abrahamic religions. In Judaism, he is the founding father of the Covenant, the special relationship between the Jewish people and God; in Christianity, he is the prototype of all believers, Jewish or Gentile; and in Islam he is seen as a link in the chain of prophets that begins with Adam and culminates in Muhammad. 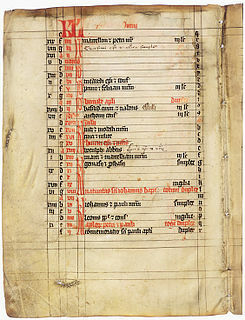 September 30 is the 273rd day of the year in the Gregorian calendar. There are 92 days remaining until the end of the year. ↑ "French acting legend Jean Rochefort has died". 9 October 2017. Wikimedia Commons has media related to October 9 .